Travel is a great way for families to share fun times together. 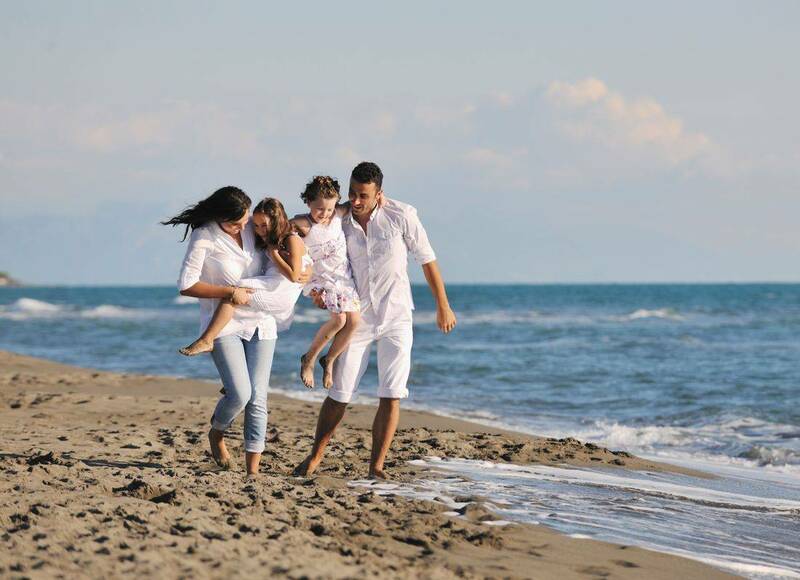 We consider ourselves the “Family Travel Specialists” because of our own experiences. Whether you plan to visit the historical sites of Europe, theme parks in Disney or a Caribbean Cruise, or anywhere else you desire, we can help.